We are now offering a 50% discount when you get your spouse to sign up for a power Class Membership! The referring spouse must be on any Power Center 12 month service and the referee spouse must sign up for the same 12-month service in order to be eligible! We are now offering OTHER GYM CONTRACT TRANSFERS... We will allow a transfer of class sessions from any other Gym when you enroll in a Power Center 12 month service with us. There are a few requirements and limits to this offer so if you have some unused sessions at another gym but want to experience the amazing training at the power Center contact us now! We'll start with the changes happening to our Power Classes. Power Classes Memberships will now allow access to Power FIT, the new Power CHI, and the new half-hour Power BURN classes. Classes will consist of 10 to 24 people and have slightly different styles depending upon the class pick. Starting August 6th, we will be moving the 8:30am Power FIT class to 9am and adjusting the schedule so please take a look before booking your classes! We are introducing our new Power BURN classes. For all of you on the go, believe me, when I say, these are the best 20-30 minutes you can spend in your day. There isn't a single second wasted in a Power BURN Class. You will get as much work done as humanly possible in those precious minutes. These classes are slotted for a half hour but can be as short as 20 minutes depending upon the workout. Power BURN classes will be available as part of our Power Class memberships so you can try them out at no extra cost! I'm personally excited to announce that we will have the Power Center founder, John Nies, teaching the New Power CHI Classes for the first time at the Power Center in Ocean. These classes are intense holistic interval training involving ancient Eastern training methods, and cutting-edge Western athletic fitness techniques to create the optimal environment for personal growth. We're talking some serious hour-long high-intensity workouts that will get your body sweating, lungs burning and your heart pumping! The Power CHI classes are also apart of the Power Class Membership, along with all other classes with the "Power" designation on them. We're proud to announce the Power Class Memberships start at just $85! We decided that dedication, consistency, and commitment are the only ways to make true change. Each membership consists of 12 sessions per week. So each price point is set to both encourage and reward our clients with lower prices based on the amount of time they commit. You can temporarily upgrade to unlimited sessions for a 30 day period if you have a special event like a vacation or wedding coming up so now you have more control over what you choose to pay! CHECK OUT MORE INFO ON POWER CLASS MEMBERSHIPS HERE! We have opened our enrollment for our Senior Fitness program that meets every Monday, Wednesday, and Friday at 12 pm. Senior Fitness is a low impact training sessions designed around functional movement to increase strength, balance, and flexibility. If you are 60 years of age or wiser (no one is ever old. We just get smarter.) you can receive a special Senior Fitness Membership. These memberships only allow access to the Senior Fitness Training sessions at the times previously described and start at $50 per month for a 12-month membership. There are shorter memberships available as well. All Power Class members can attend Senior Fitness as well. Learn More About Senior Fitness Training. We are introducing Private Group Training to our schedule this August. 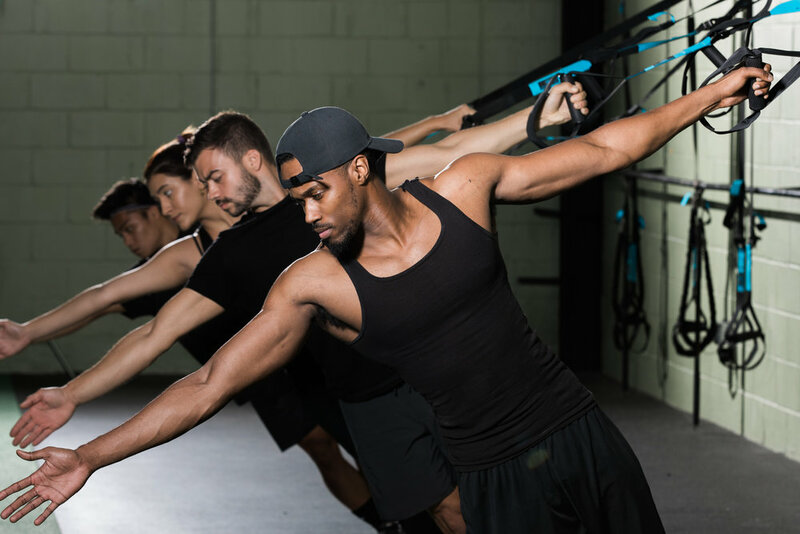 Private Group Training will consist of just 6 people with the thorough attention and exercise selection that one would receive from personal training with pricing more comparable to Classes then Personal Training! These sessions will have different training focuses that we will select based on the goals you want to receive. Some examples of the training focuses are Weight Loss, Body Fat Reduction, Gain Muscle, and Performance. The instructor will give you the exercise selection based on the training focus that aligns with your goal. Our Instructors will be able to tailor the program towards any injuries or dysfunctions discovered during the training program. There is a departure from the way we handle exercise "Modifications " in our Power Classes. We will not train around the dysfunctions. We actively search for the prime causes of the dysfunction and then use corrective exercise including prescribed flexibility and inhibiting techniques as well as strengthening exercises to correct the source of the dysfunction. The Private group training will start at $155 per month. We're excited to provide this new service to you! Learn More About Private Group Training. OK Power People! This is by far the most exciting announcement that we have to make. We are now providing Nutrition Coaching and our new Power Nutrition System. When it comes to body composition and the goals that are contained within that category (weight loss, gain muscle), nutrition is absolutely vital. Training without nutrition is like taking a road trip without having a destination, you will never arrive at your desired goal. 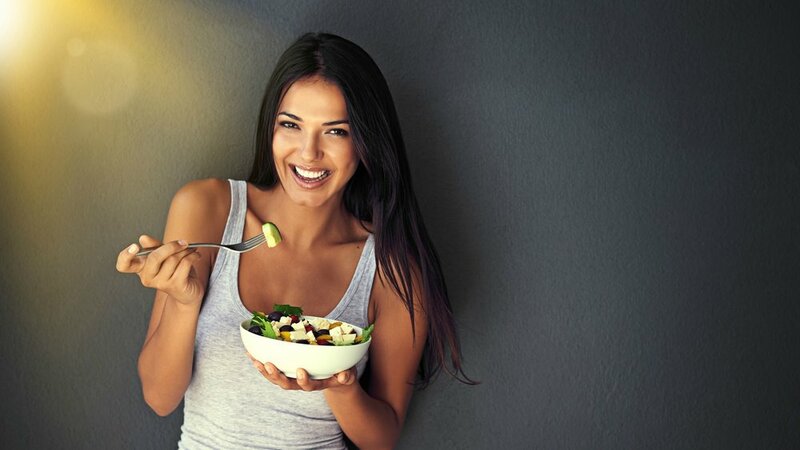 By having a dedicated system of meal planning and accountability, we can monitor and motivate you to make the best possible choices to reach your goals in a favorable time frame. This new service is available independently of training at the Power Center but works in perfect conjunction with any of our programs. The entire program is based online so you don't have to be a member of the Power Center or even live in the same state!